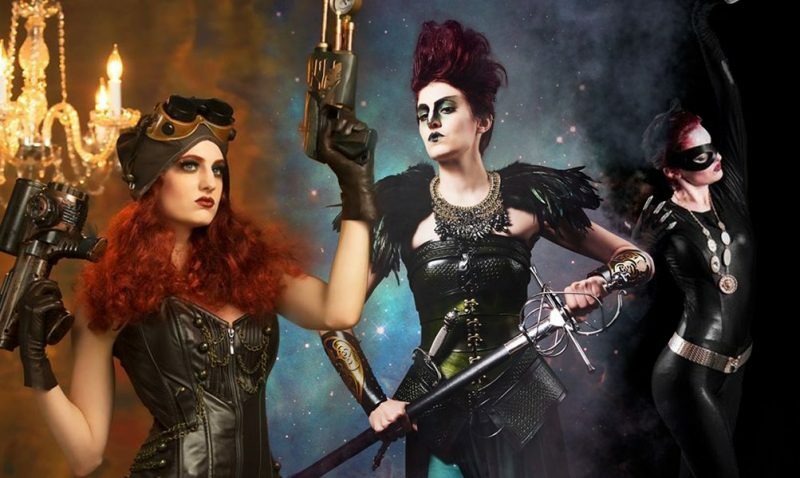 When searching through Instagram last year for cosplays and new ideas, I came across an artist with a HUGE dynamic range and love for high fantasy characters. 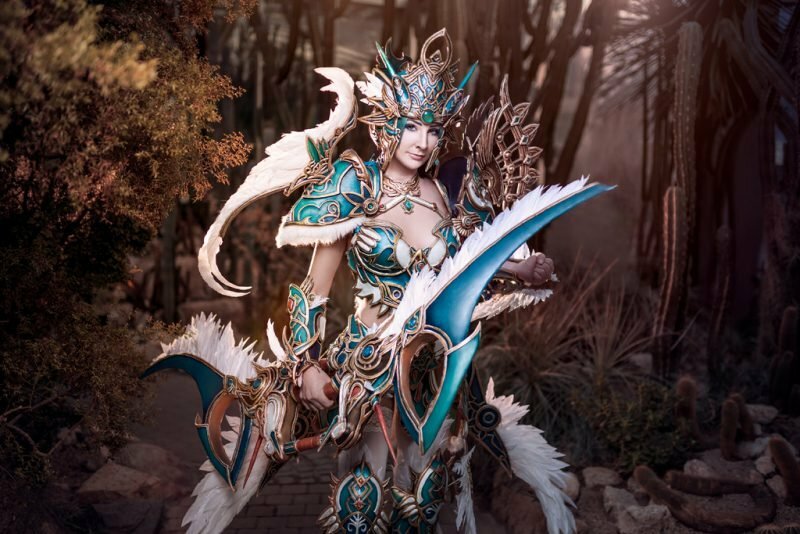 Her work with Worbla looks like it popped right out of the silver screen, and I knew I had to interview her to learn more about her work. 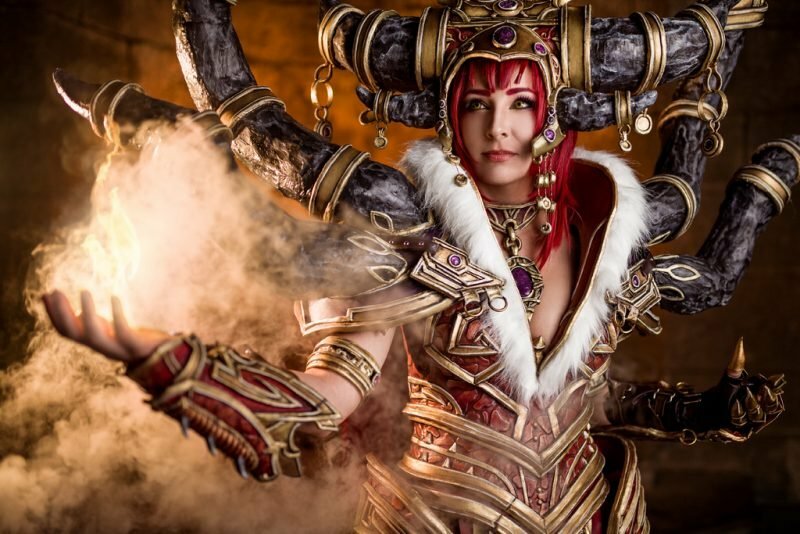 Enjoy this Cosplay Artist Spotlight with the whimsical and talented Inastes Tears! 1. 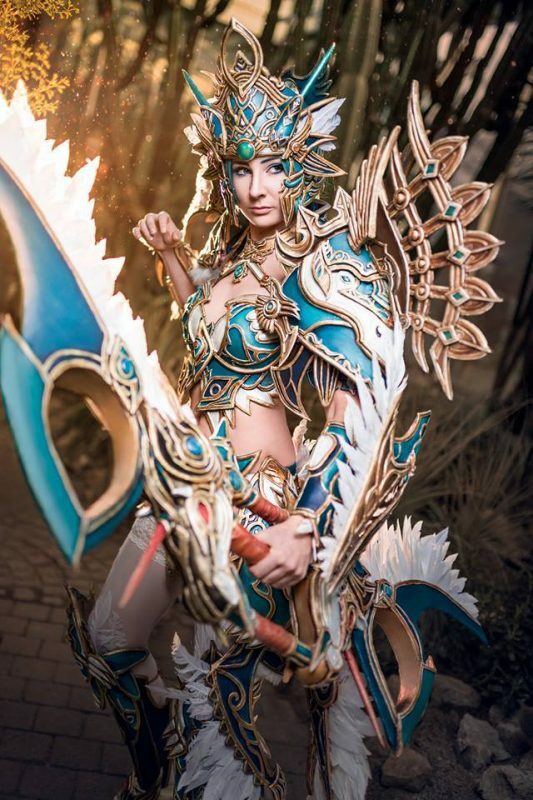 How did you get your start in cosplay? How long have you been creating your projects? 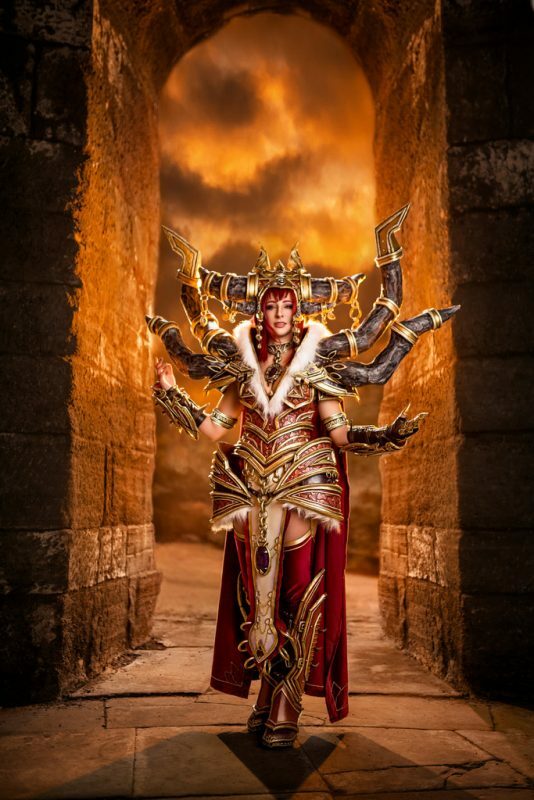 What inspires you to work in the cosplay realm? I first got in contact with cosplay when some of my friends, who were cosplayers at that time, wanted me to join them at a convention. I got really inspired by seeing so many people who made their own costumes and wanted to start on my own right away. 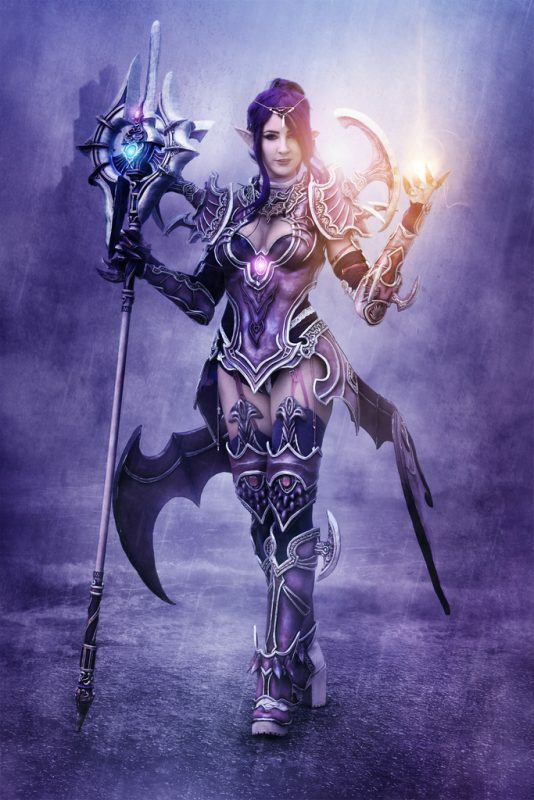 That’s why I started my first cosplay in 2015 which was the Beritra Gunner from Aion and my first armor right after that which was from Aion aswell. It was really chaotic because I had no clue about anything and basically just improvised everything. But that’s always been the thing that kept me going – to find solutions for things that seem impossible and bring your favorite characters and artworks to live. 2. What is your favorite type of cosplay work to do? 3. What are your favorite completed projects, or your most popular? My favorite project was definitely my Segita Hunter, i think its also my most popular. Also the construction of my demonhunter was super fun because it was just huge and something completely different to what I usually do. 4. What material is your favorite to work with? 5. What are your favorite fandoms? Favorite characters? I really love cosplaying my own characters from games that I can identify with. 6. What kind of games do you play? Videogames? Tabletop? Wargames? I love playing Videogames, especially Shooter on PS4 and used to play alot of mmorpgs like Aion in the past. 7. What conventions do you attend? Have you guested/spoken on panels/competed in contests? At the moment I don’t have any plans for conventions I want to visit, but I really love conventions with some nice scenery and plants. I have competed in a couple of contest at epiccon, rpc and gamescom but haven’t made nice experiences so far even though I won prizes. To me it is more about having fun and enjoying a convention with friends instead of waiting all day in line with rushed cosplay prep. 8. What projects are you working on in the future? Currently I am working on another Segita Hunter Set from Dekaron. After that I want to maybe start may Siren from Borderlands2, Azog from the Hobbit or a Segnale from Dekaron. 9. What conventions are you attending this next season? Probably Dokomi and Connichi but I haven’t planned anything yet. 10. Who are your cosplay inspirations? Whose work do you admire or aspire to? 11. What are your favorite movies/shows to watch or music to listen to while you craft? 12. What message do you have for people wanting to break into cosplay? What have you learned in your time working in Cosplay? 13. What are your social media/website links? Where can we find you?